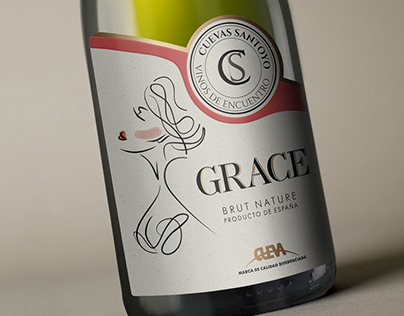 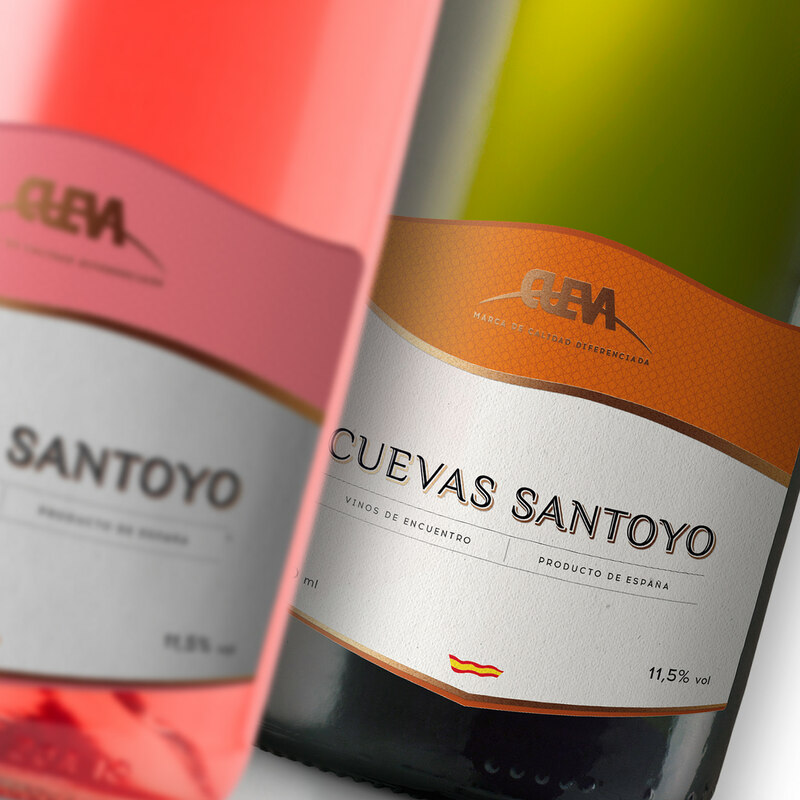 The Cuevas Santoyo winery produces sparkling wine in the Spanish region Toledo under the brand Cueva. 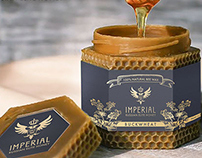 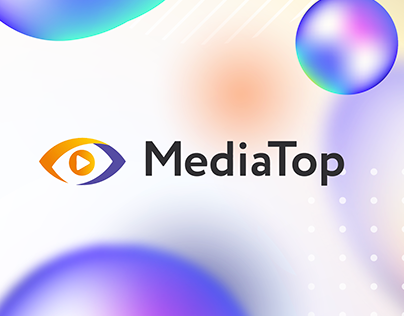 This is a historical product which was remained unnoticed on the world scene for many years. 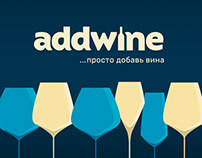 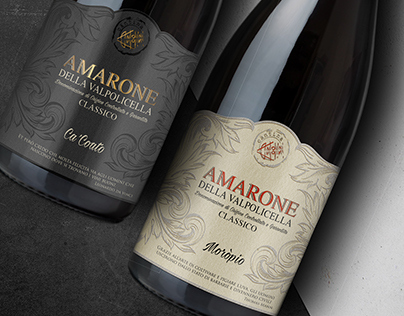 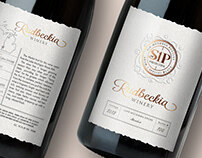 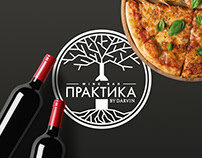 TolTol Studio was made a visual rebranding of the basic wine range which is oriented towards its young target audience.